An Australian company has signed a contract with MBDA to explore alternative production options for the MMP anti-tank guided missile launch tube. Composite materials manufacturer Airspeed will work with MBDA, which is offering its MMP (Missile Moyenne Portee) as part of the $20 billion LAND 400 project. MBDA Australia managing director Andy Watson said the anti-tank guided weapon (ATGW) that is in production and in service today represents the cutting edge of technology, design and performance. "It is only natural for MBDA to work with Airspeed to develop similarly cutting-edge production techniques that could create more efficient and cost effective manufacturing methods," Watson said. "The work that Airspeed will do on this project is a real demonstration of Australian high-tech capability in the defence industry and opens up future global supply chain opportunities with MBDA." The partnership is part of MBDA's plans to address Australian industrial capability (AIC) in its missile offering for the LAND 400 project. 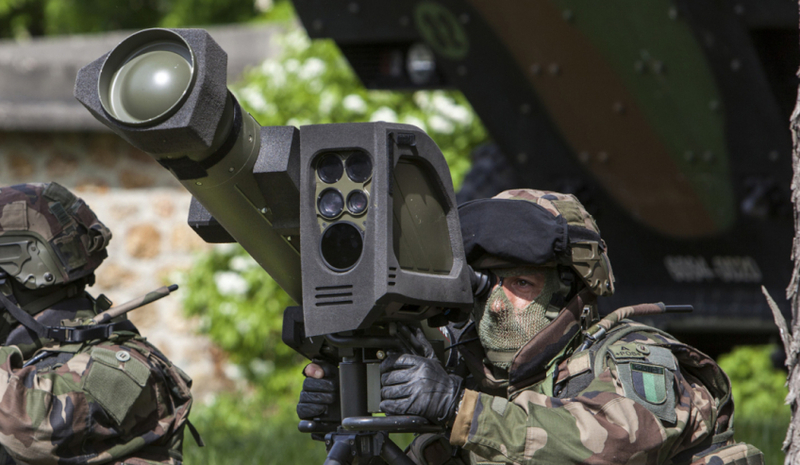 The ATGW is fully qualified and in production, and delivery is now underway to the French Army. For the Australian Defence Force, ATGW on a vehicle is an entirely new capability. The other company looking to have its missiles on the LAND 400 project is Israeli firm Rafael with its Spike LR2, a development of its widely used Spike ATGW. MBDA said its approach to AIC is based on two principles; ensuring the federal government has the highest level of independent capability in its use of the missile and generating real opportunities for Australian industry. "As we have said for some time now, our aim is for MMP to become the first missile that is built, maintained and evolved in Australia and I see this contract as a major step in delivering that vision," Watson said. Airspeed managing director Steve Barlow said the SME is "thrilled to work with MBDA on this project, which is a vote of confidence not only for our company, but the wider Australian defence industry". The contract with Airspeed is the latest in a series of agreements with Australian companies. The European company has already announced partnerships with Queensland's Ferra Engineering and Victoria's Cablex.